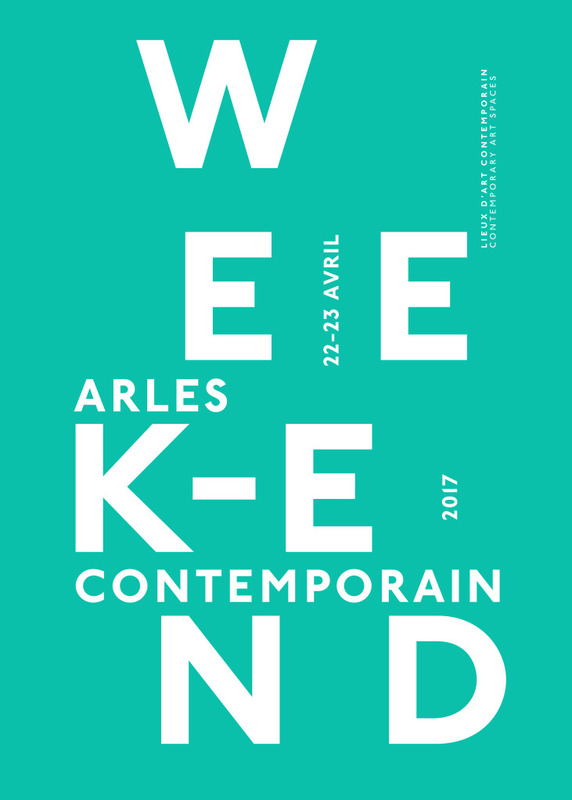 For the fifth consecutive year, the Arles contemporain network invites the public to follow, over one weekend, a contemporary art trail through the historical centre of the city. This year 17 contemporary art spaces will be welcoming visitors to their current exhibitions and displays. 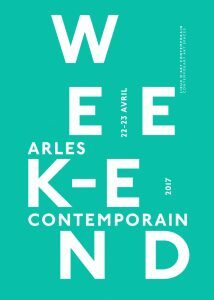 Arles contemporain is supported by the City of Arles and thanks in particular Cultur’Com. venenatis, felis ut ultricies Sed commodo id, ut elit. ut risus.